Stolen sports bikes, jewellery, mobile phones and laptops have been recovered from gang members who operated in the Mayur Vihar area, police said. 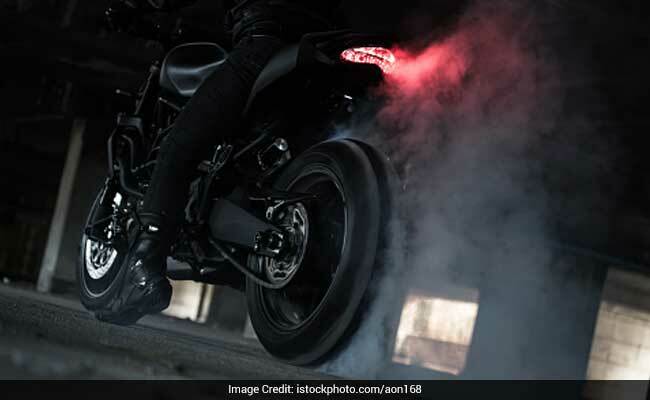 New Delhi: A gang of thieves, who carried out bike thefts and burglaries drawing inspiration from Bollywood blockbuster "Dhoom" and Hollywood movies, has been busted in Delhi, police said on Thursday. Stolen sports bikes, jewellery, mobile phones and laptops have been recovered from the gang members who operated in the Mayur Vihar area, they said. On April 2, a police team caught a burglar red handed who had locked himself inside a house. Upon interrogation, the burglar revealed that he was part of a gang of young adults and juveniles, who were inspired by watching "Dhoom" and other Hollywood action movies, the East District Police said in a statement. Several traps were laid in areas frequented by the gang. On Tuesday evening, a police team from the Mandawali Police Station intercepted five other members of the gang on two motorcycles after a short chase, the statement said. A tip off from those arrested then led to the arrest of four others. Further interrogation of the accused led to another major breakthrough in the form of apprehension of two ladies, who used to buy stolen gold jewellery from the gang members, it said. Explaining the modus operandi of the gang, the police said they would steal bikes using a set of master keys they possessed. They would then recce residential areas of Mayur Vihar to identify targets for burglary. The stolen items such as jewellery were sold to two ladies who have also been arrested, the police said.